For those who prefer a lightweight clamshell laptop, the new Acer Aspire S13 is worth a look. Unlike previous models with white Gorilla Glass lids, the S13 is also available in black. It is thin (14mm) and light (1.3kg) with chamfered edges. It sports the new, reversible Type-C USB 3.1 port and, for older devices, two standard Type-A USB 3.0 ports. For the S13, Acer offers Intel Core i5 or i7 processors. But all models will come with a 512GB solid-state drive, which is rather generous for its $1,398 price tag. 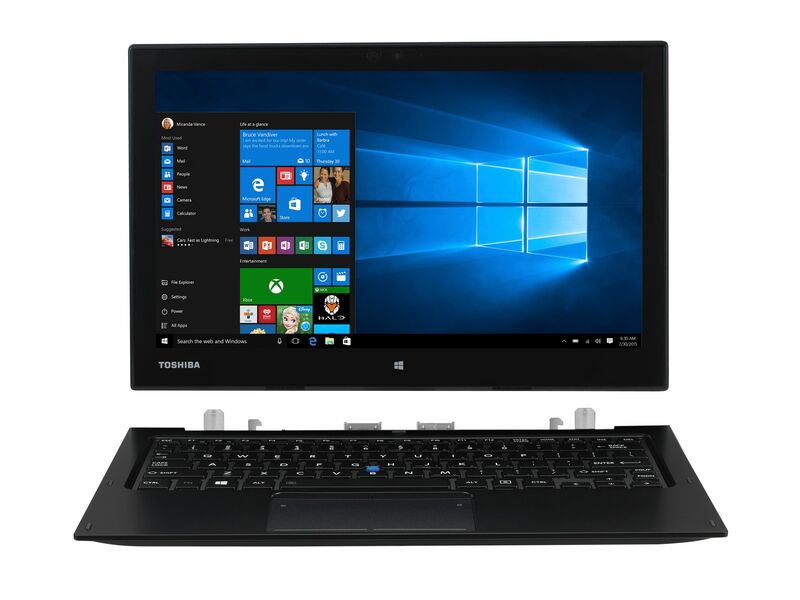 The Switch Alpha 12 is a premium Windows 10 hybrid that competes in the same space as the Microsoft Surface Pro 4. Like its rival, the Alpha 12 even has an integrated U-shaped kickstand. But Acer does one better with a proprietary cooling system called LiquidLoop that cools an Intel Core I processor without requiring a fan. The company says this is a first in the industry. With its keyboard accessory, the Alpha 12 weighs around 1.25kg. By itself, the 12-inch tablet is around 900g. Other specifications include a 2,160 x 1,440-pixel display, 8GB of RAM and a 512GB solid-state drive. Acer includes a copy of Microsoft Office 365 Personal with the Alpha 12 for the PC Show. Turn any display or TV into a computer with the Asus Vivo Stick TS10. Simply plug this pocket-sized device, which looks like a large USB flash drive, into the display's HDMI port. The Vivo Stick draws its power from the display's USB port. 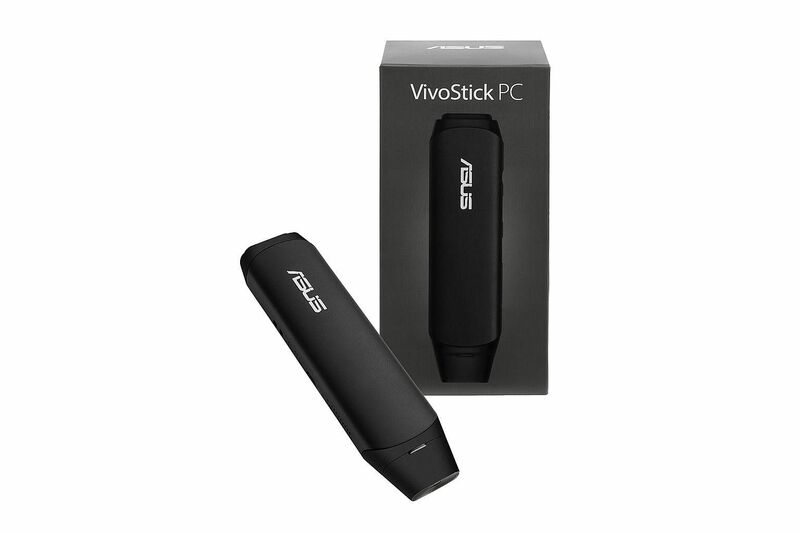 It has similar specifications as the Asus Chromebit, except that the Vivo Stick runs Windows 10 instead of ChromeOS. It is powered by an Intel Atom processor and has 2GB of RAM and 32GB of onboard storage. An internal fan helps to prevent the device from overheating. For the PC Show, Asus has a special bundle that includes a 23-inch full-HD monitor (worth $375) and the Vivo Stick for $574. The Asus ZenBook Flip UX360 is the first convertible laptop from the Taiwanese PC maker with a 360-degree hinge. This flexible hinge, popularised by the Lenovo Yoga devices, folds the Flip to transform it between laptop and tablet modes. It also enables two more usage modes - stand and tent. The Flip weighs a handy 1.3kg and is just 13.9mm thin. It has a solid unibody aluminium chassis. 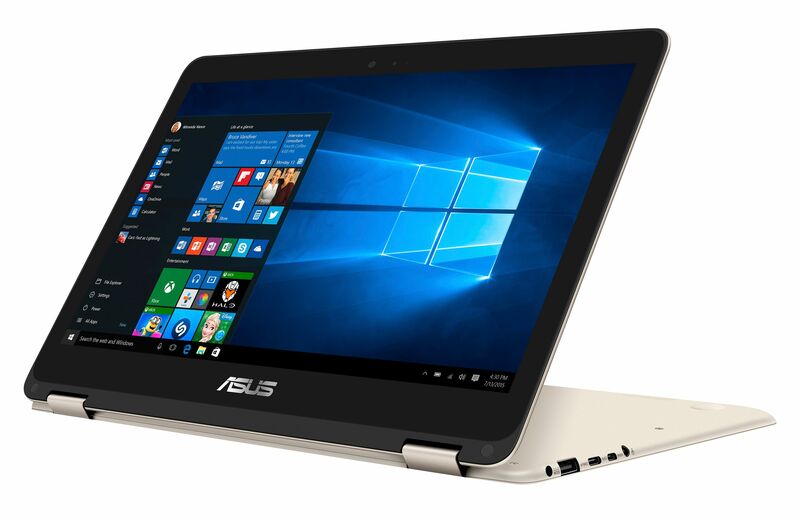 The lid has a pattern of concentric circles that is distinctive of the Asus ZenBook series. An Intel Core M processor powers the Flip. It has 8GB of RAM and a 256GB solid-state drive. Looking for a capable laptop for photo or video editing? 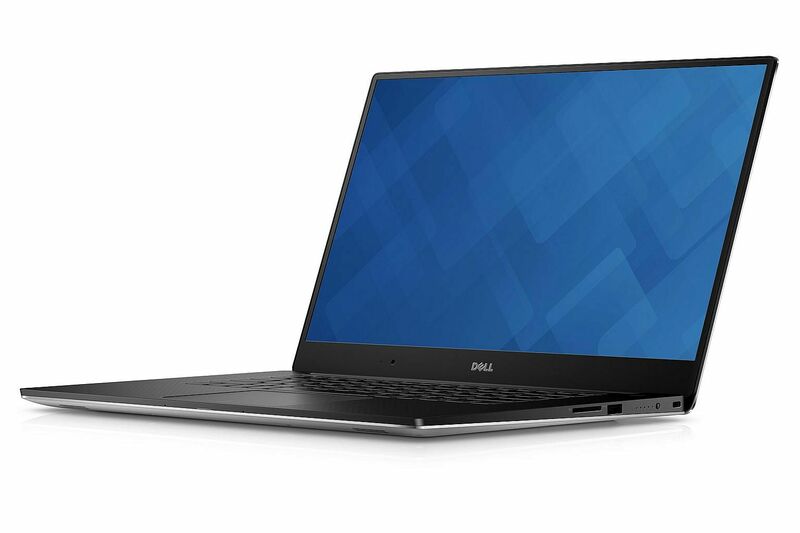 Dell's XPS 15 should fit the bill. 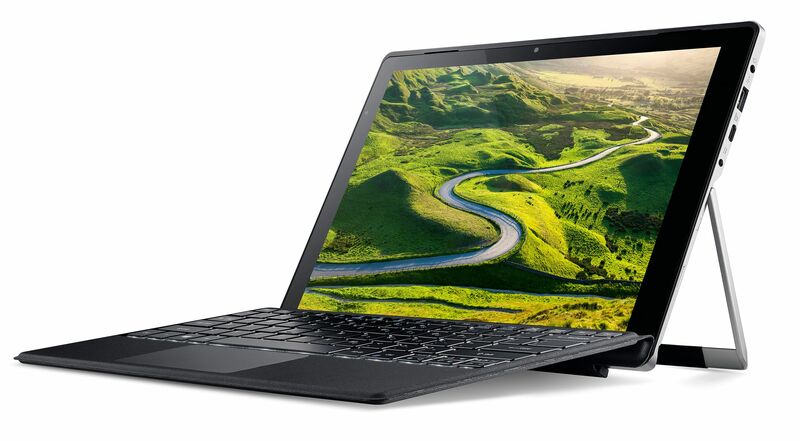 With its sixth-generation Intel Core i7 chip, 16GB of RAM and 256GB solid- state drive, the XPS 15 opens photos and videos quickly while its Nvidia GeForce GTX 960M lets you manipulate images and videos without lag. The 15.6-inch touchscreen, surrounded by an ultra-thin bezel, has a 3,840 x 2,160-pixel resolution. If you buy the XPS 15 at the PC Show, it comes with a one-year accidental damage coverage - and a $20 coffee voucher. The Yoga 900S is a significant upgrade over last year's Yoga 900. This laptop-tablet hybrid has slimmed down from 14.9mm to 12.8mm. It now weighs just under 1kg, down from 1.3kg. Its display has also shrunk, but only slightly, from 13in to 12.5in, though the screen resolution remains sharp at 2,560 x 1,440 pixels. 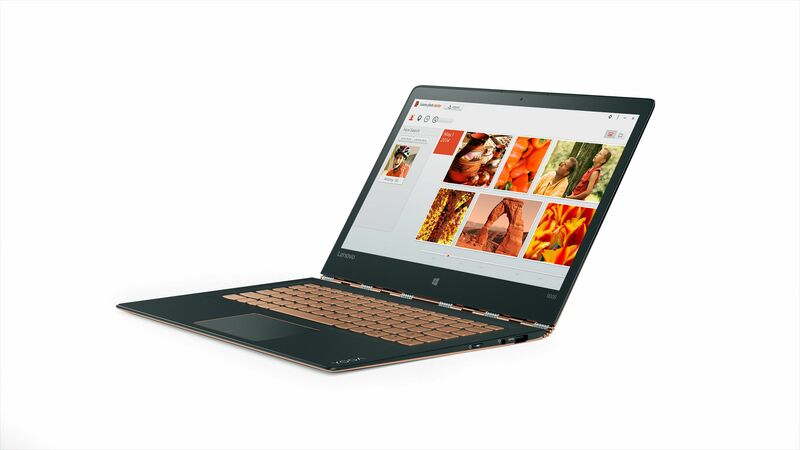 The Yoga 900S still uses a watchband-like 360-degree hinge to switch easily between its four usage modes (tent, stand, laptop, tablet). Lenovo says that the 900S will last up to 10.5 hours on a single charge, thanks to its low-power Intel Core M processor. 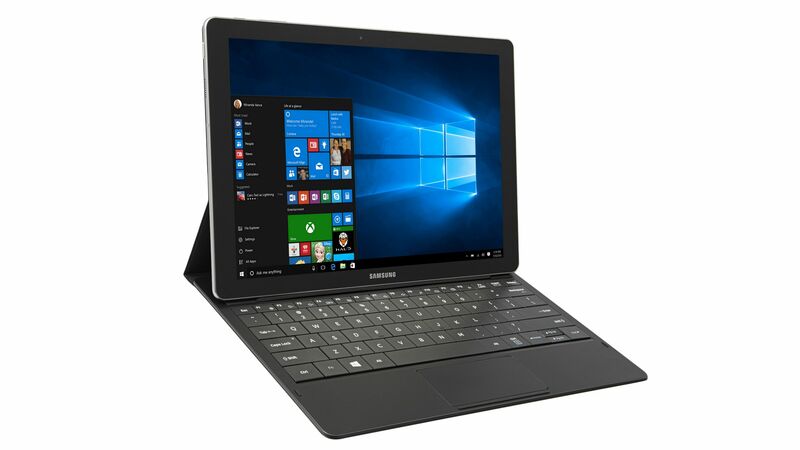 The Samsung Galaxy TabPro S is a 12-inch Windows hybrid that functions as a tablet and as a laptop. In short, it competes with devices such as the Microsoft Surface Pro 4. But unlike similar hybrids that have only Wi-Fi connectivity, the TabPro supports, with a data plan, 4G LTE for Internet access on the go. Samsung also bundles the keyboard cover while Microsoft charges buyers $199 for the accessory. More importantly, the TabPro showed excellent battery life in our testing, probably because it has a low-power Intel Core M chip and a power-efficient Amoled display. Toshiba's latest hybrid computer is for business users who need long battery life (said to be over 18 hours) and a versatile hybrid device that is both a laptop and a tablet. To switch from laptop to tablet, you detach the Z20t's screen from its keyboard. A digitiser pen with up to 2,048 levels of pressure sensitivity is bundled for those who prefer to write on the 12.5-inch display. Business-friendly features include a 4G LTE module for Internet access, fingerprint sensor and a TPM chip for hardware encryption.